One night stay at Protea Hotels Fire & Ice! 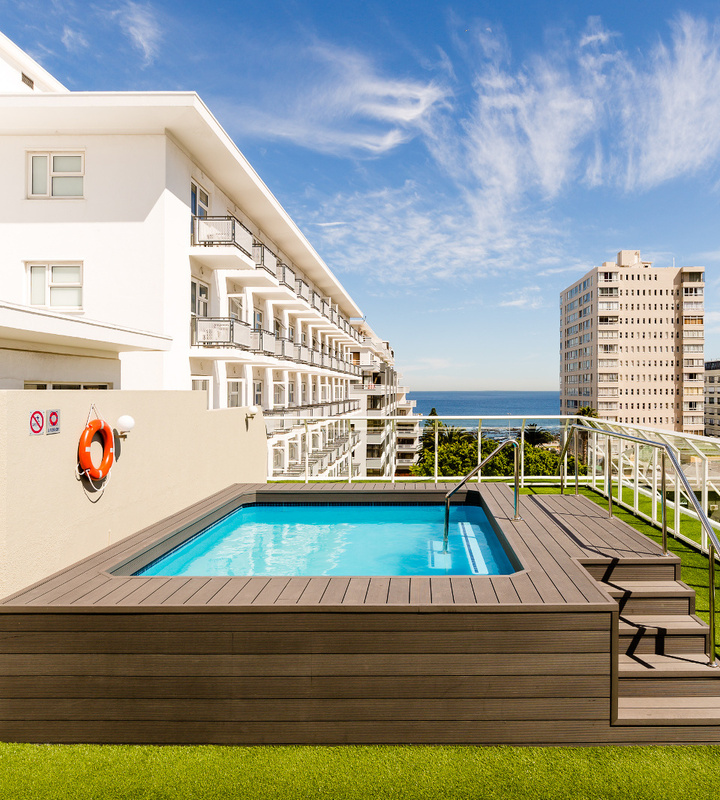 Two night stay at Protea Hotels Fire & Ice! 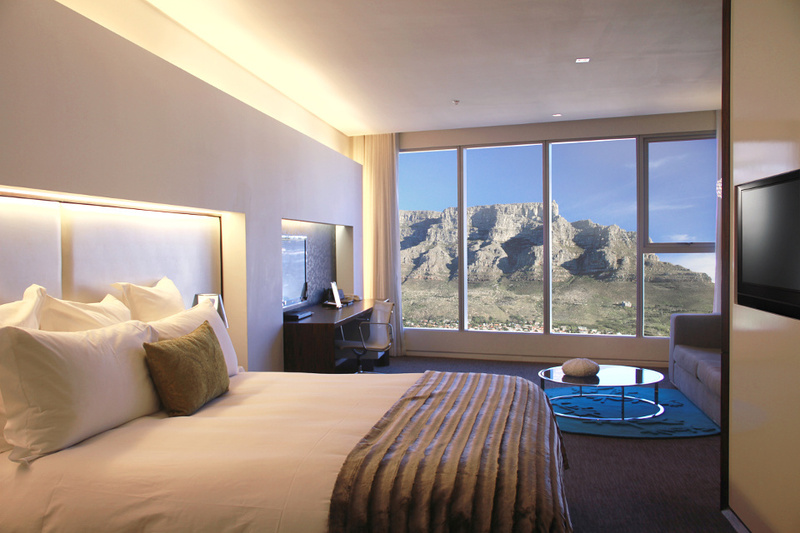 Use your Protea® Voucher to treat yourself or someone special to an unforgettable stay experience. It's the perfect gift for a weekend break or romantic getaway.